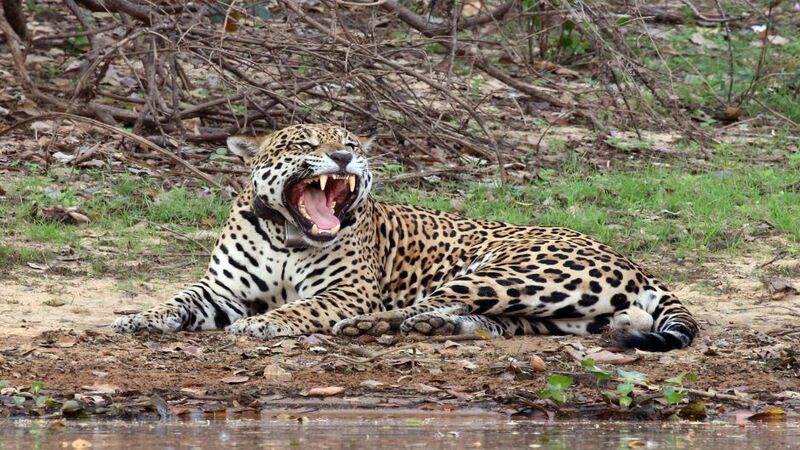 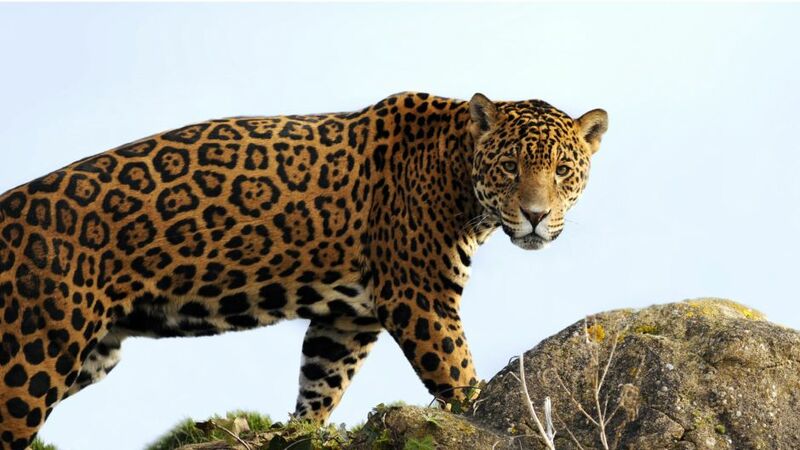 The jaguar is the only one of the five species of the Panthera genus found in America. 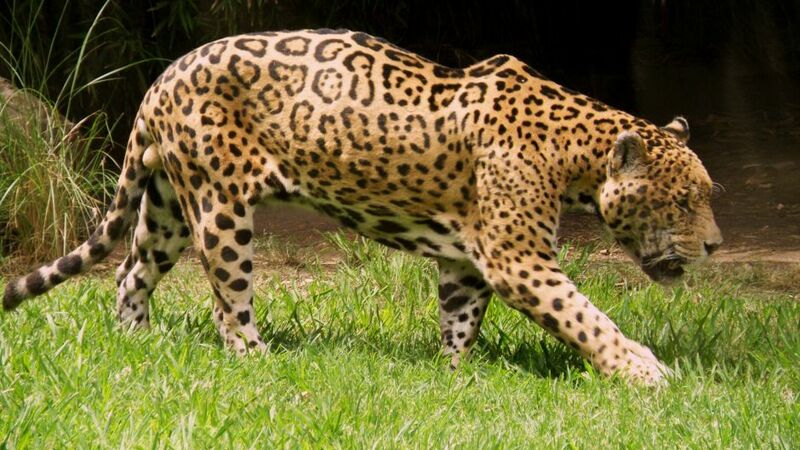 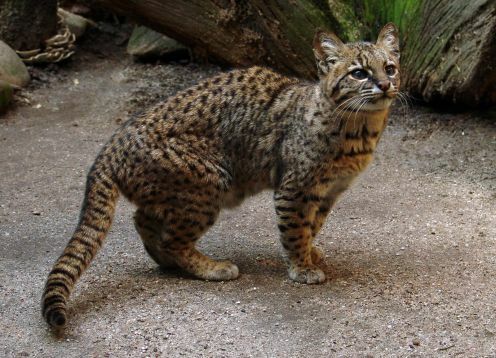 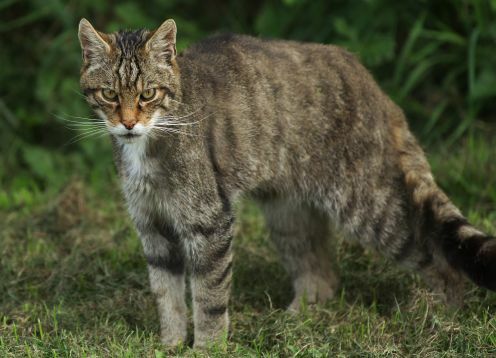 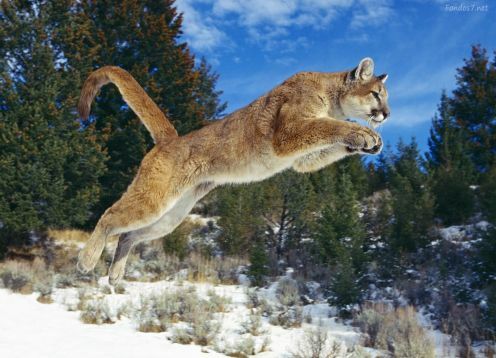 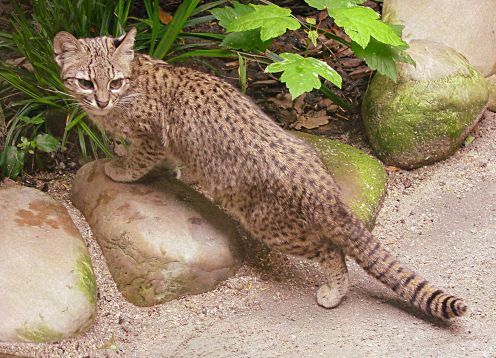 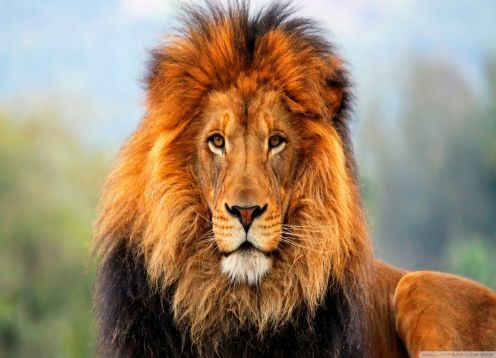 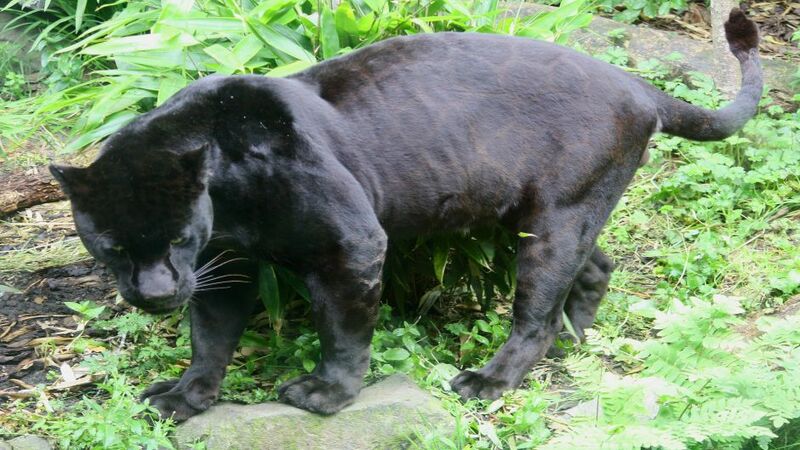 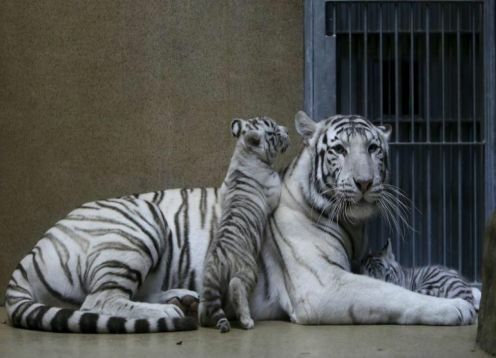 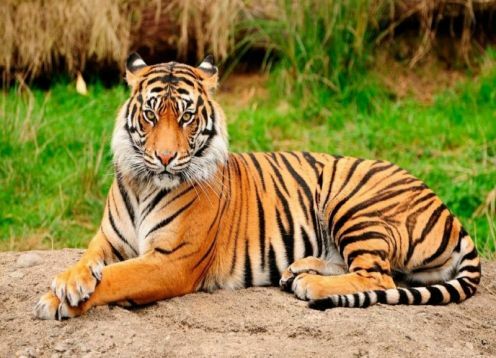 It is also the largest feline in America and the third largest in the world, after the tiger and the lion. 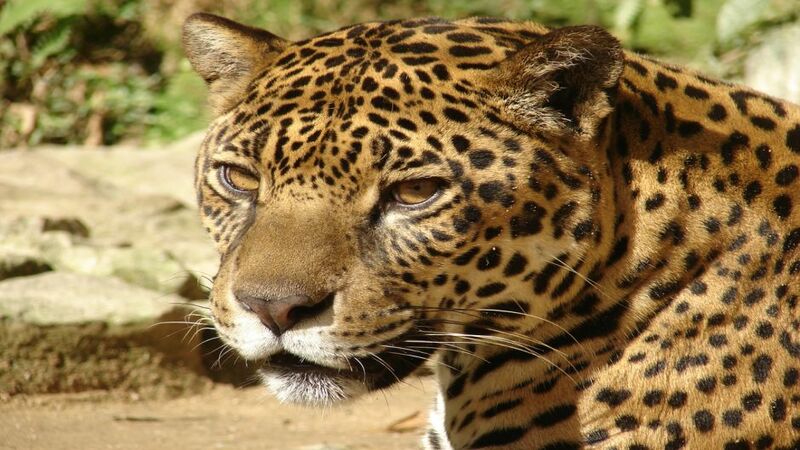 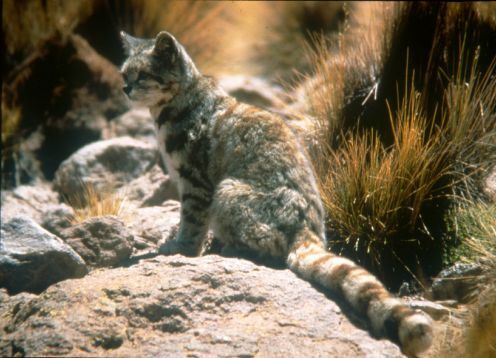 The females reach sexual maturity approximately between 12 and 24 months of age and males between 24 and 36 months.